"... launched the band into their most prolific and artistically intensive period of their career ... remains a definitive work in the band’s history." "... the rock opera that made them stars. 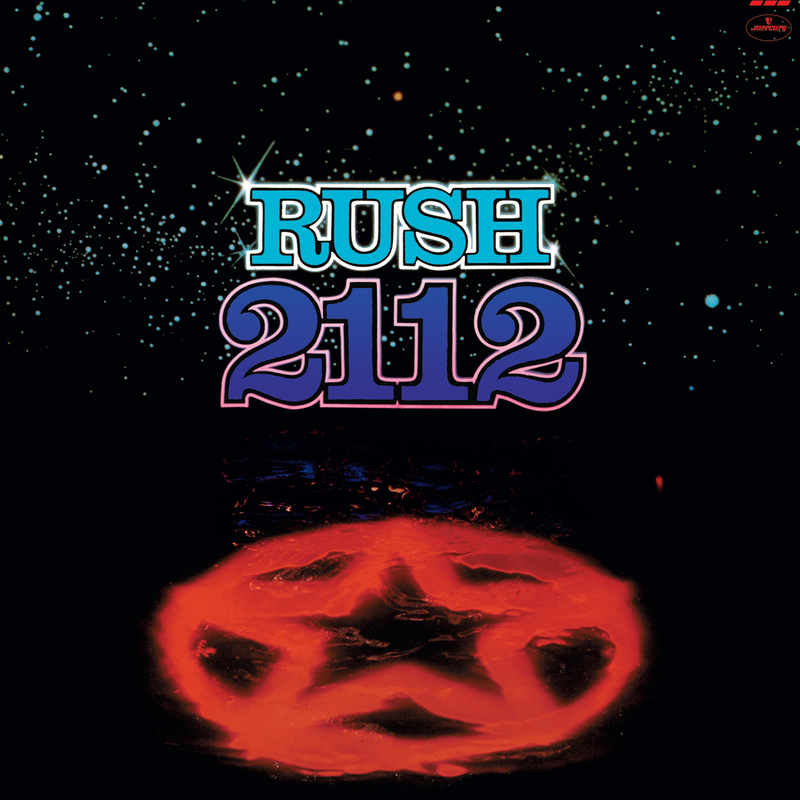 Rush made more popular records, more succinct records, but 2112 is their most extreme, grandiose and Rush-like record, thus their greatest ..."
Rush's first major commercial success and a signature record is based around the eponymous side-long rock opera. Influenced by the writings of Ayn Rand, the story takes place during a galaxy-wide war in the year 2112. Rush spent about six months writing this album and then took another month to record it. This is the 2015 remastered version. "We don’t want to change what people think about rock & roll, we just want to show them what we think about it."